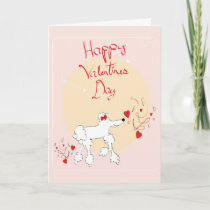 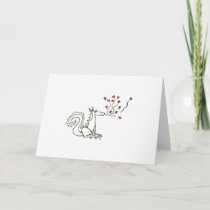 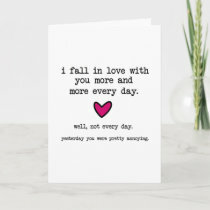 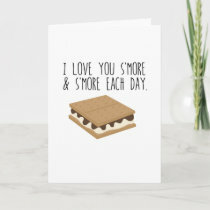 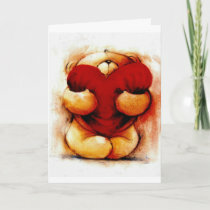 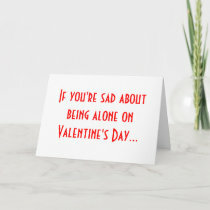 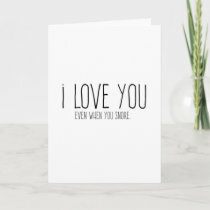 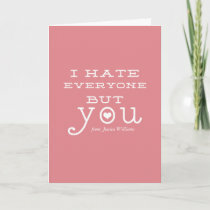 Choose from unique Valentine's Day cards & postcards for your sweetheart, class, friends, Mom, Dad or a special someone who deserves some extra love. 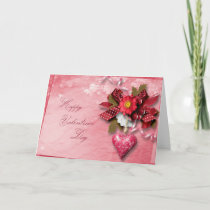 Most can be personalized with photo, names, date, location, message & other info, depending on design. 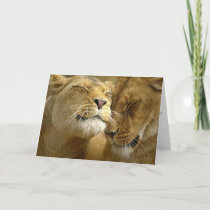 Click on any image to search at Zazzle. 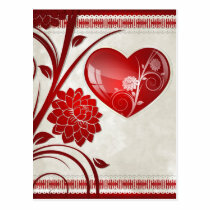 Please contact the artist who created the design if you have any questions or want more customizations. 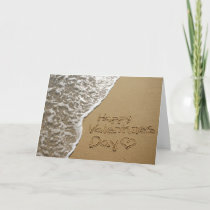 Customize with your names, date + love letter or poem.